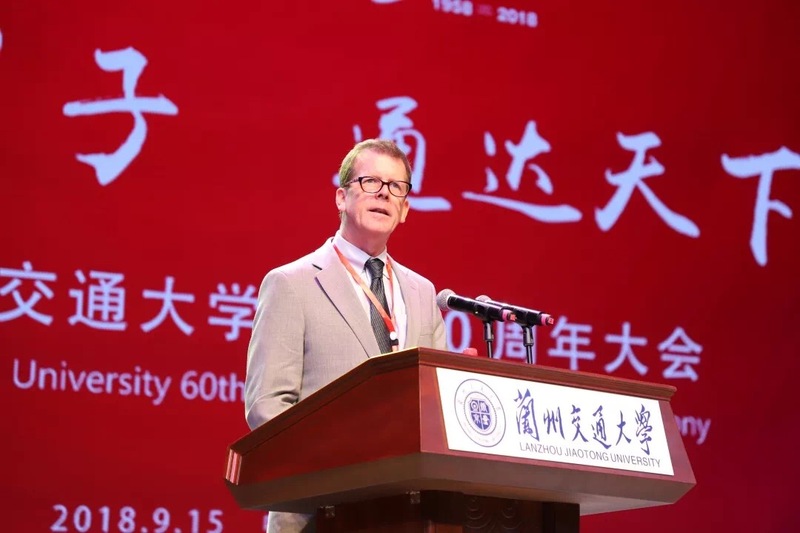 Environmental Engineering Associate Professor Timothy (Tim) Ellis participated this month in the 60th anniversary of Lanzhou Jiaotong University (LZJTU) in China. 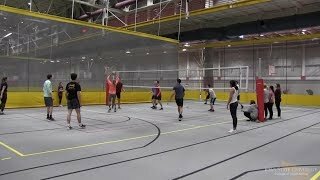 Ellis is a faculty member in Iowa State University’s Department of Civil, Construction and Environmental Engineering (ISU CCEE). Ellis gave a speech at the celebration of the anniversary. Along with fellow ISU faculty members, Ellis met with LZJTU leadership and with students. Ellis speaks during celebration events. Photo courtesy Ellis. 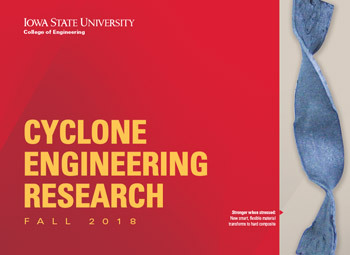 Iowa State University’s College of Engineering offers two 2+2 engineering programs, allowing for students at Lanzhou Jiaotong University to study their first two years at Lanzhou and last two years at Iowa State in the United States. Ellis first became involved with the 2+2 program fourteen years ago as then-chair of ISU CCEE’s departmental curriculum committee. 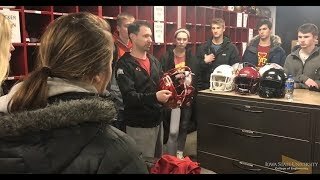 Ellis continues to serve as the coordinator for the program at Iowa State University.